(DW)- To what extent does food determine your identity and help you reconnect with your roots? 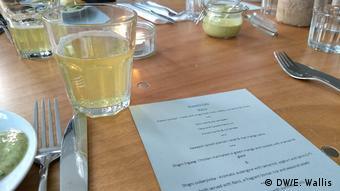 That is what is being explored through a UK-based supper club in Bristol called "Arawelo Eats." To what extent does food determine your identity and help you reconnect with your roots? 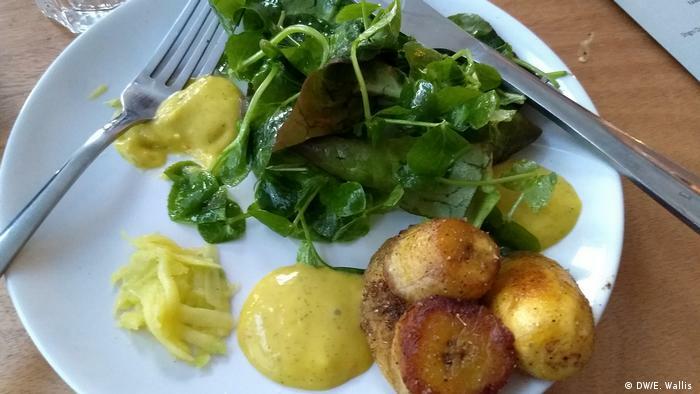 That is what is being explored through a UK-based supper club in Bristol called "Arawelo Eats." 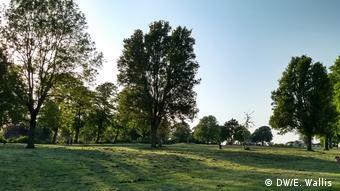 It's summer and the sun is slowly setting over the hilly green space near Fozia Ismail's house in Bristol. Her husband Andy opens the door as Foz, as she likes to be called, makes final preparations in the kitchen. 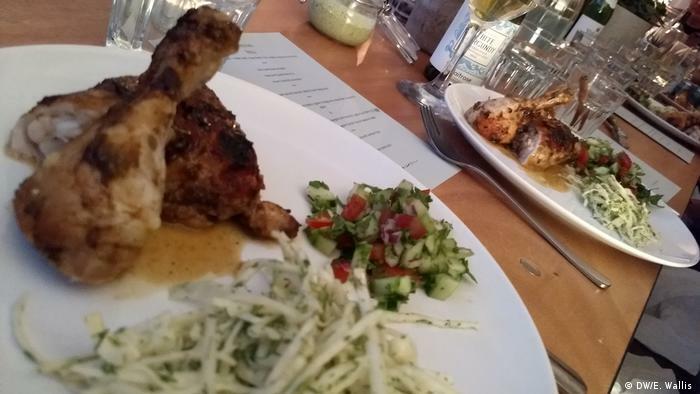 Fourteen people are arriving tonight to sample Foz's take on Somali food as part of her monthly supper club "Arawelo Eats." Fozia was born in Kuwait but moved to the UK whilst she was still young and grew up in London. The name Arawelo Eats comes from stories of an ancient Somali Queen who was known for female empowerment. In some stories she is portrayed as having castrated men but for Foz it's the fact that she forged her own path which is important. Fozia studied social anthropology at Cambridge University and started off working with young people before she became interested in exploring her roots through food. "With the EU vote, with all this kind of hostile environment, I was just really wanting to reconnect with my culture through the food." She laughingly admits that her mother was the main cook in her house and moving to Bristol meant that she missed the Somali food she was used to eating. So she had to learn to cook it herself. Her mother, Foz explains, grew up as a nomad on the Ethiopia-Somaliland border. She is illiterate and didn't get the chance of an education. In the kitchen, cooking with her five brothers and four sisters for the crowds of visitors who visited over Ramadan and other big festivals, was where she really connected with her mother through food. 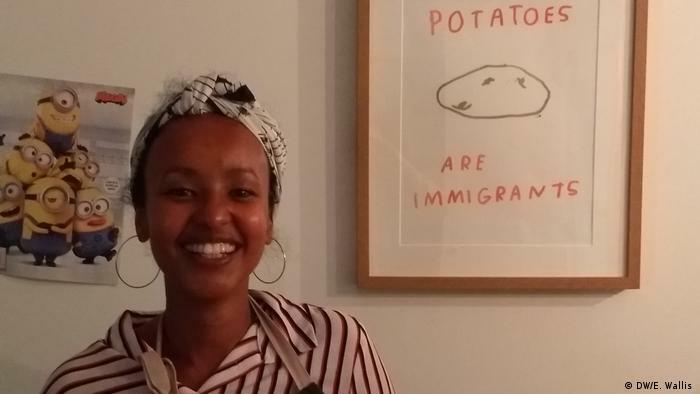 Foz loves her poster showing that one of the staples of British cuisine, the potato, was originally an 'immigrant' too! "You're just feeding so many people, so you have bags of onions and you are just cutting through again again and again and again," to make the Somali style samosas or sambusa, Foz explains. Now Foz is teaching her guests through food. She introduces each dish to the 14 people who have arrived for the supper club and are congregating in the kitchen accompanied by the sounds of sizzling, chopping and frenetic activity. As a welcome, Foz stirs big jugs of vodka and lime cocktails and pours them into glasses graced with a cinnamon stick twizzled in honey. "This is rocket fuel," she jokes, admitting that most Somalis, being Muslims, don't tend to drink but this cocktail comes from Kenya where many Somalis live in the diaspora. The ice breaker works and the guests start chatting happily in the garden whilst Foz and her husband prepare the big communal table in their kitchen for the feast. Studying in Cambridge sometimes made Foz feel uncomfortable, as a Somali British woman who grew up on a council estate in London. In Cambridge she suddenly found herself in a rarefied world of privilege and a majority of rich white people. "I liked the challenge of being there but I also felt like it is so removed from reality. Because you'd have all these super rich white kids who were completely thoughtless about the way they traveled around the world —in a completely entitled way. 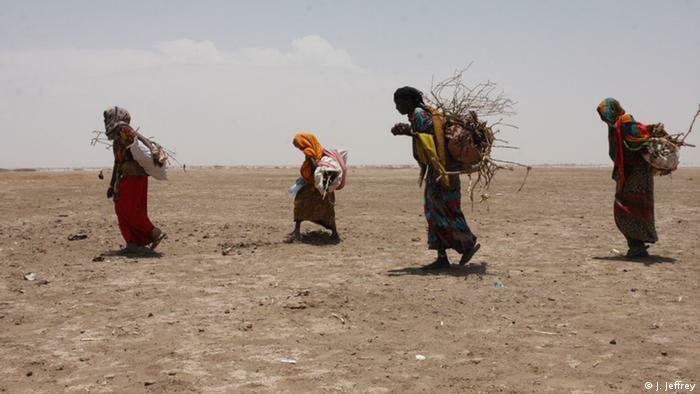 I felt very patronized by the whole process of doing social anthropology there as a Somali woman." "Part of me is a bit angry about the fact that the links between food, travel and wealth have not been made. And that actually, it is wealthier white people that travel abroad and it is wealthier white people who 'discover' new foods. This idea of 'discovering' food as though it never existed before the white gaze, I really find offensive." Somali food and Somali identity bear the marks of centuries of trade, colonization and spheres of influence. From pasta, which they call "Basta," dating from the Italian presence, to trade with India resulting in samosa style parcels called "sambusa" and middle eastern influences. Somali food is rich and diverse and shares a lot with its neighbors across East Africa and the Horn of Africa. But it is indigenous Somali culture which interests Foz the most. Engaging with her blackness and her African roots is where she and many other young Somalis are now headed. At Arawelo Eats Somali ingredients are mixed with local British ones to create new takes on traditional tastes. "I think there are lots of Somalis who are re-engaging with their blackness. I have always identified as Black British Somali. But there are a lot of issues of internalized racism, where some Somali people don't want to be associated with Africa. They want to be associated with Arabs and Arabic culture more than the Somali culture. But I think there is a real fightback against this way of thinking. There are so many young Somalis who are re-educating themselves about their own indigenous culture, pre-Islamic." Before she places every dish on the table, Foz explains the background to the food and gives some insight into how different generations of Somalis react to these dishes and what they mean to them. And she clarifies that the exploration of Somali indigenous culture ties in neatly with the idea of hospitality and the supper club; because inviting people to your home and cooking for them is also part of being Somali for Foz. "I love that aspect of hospitality, which is really important to nomadic culture. I think all Somalis grow up knowing and caring about hospitality because you rely on your neighbors and you rely on your community and you help out when you can because the next year you might need help when your crops fail. I think that's really important." A feeling of hospitality and exchange runs strongly through Arawelo Eats and Fozia's kitchen. "I need to carve it out for the others. Hopefully the food scene will get more diverse and there will be a bit more nuance. Hopefully there will be less white people talking about the best new ethnic foods. Let's talk about food in a way which is a bit more meaningful and a bit less consuming of otherness."